Inland Mortgage Capital is pleased to announce the closing of a $3,095,000 non-recourse bridge loan on an apartment complex in California. 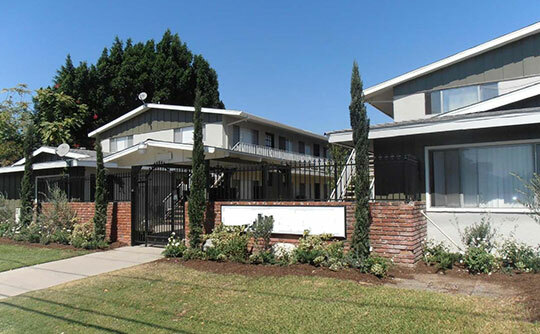 The 26-unit property, located in a suburb of Los Angeles, will use the capital for minor exterior and more significant interior renovations. Tenants were all month-to-month at closing. Inland Mortgage Capital was confident in financing the property due to strong market fundamentals, as well as strong demographics and location within the Los Angeles metro. Other determining factors included strong Sponsors with years of experience with value-add multifamily acquisitions.